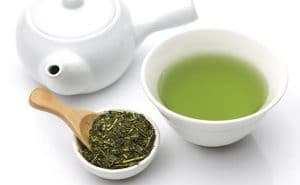 The SushiFAQ has recently partnered with the Japanese Green Tea Company company, which sells high quality green tea sourced from Japan. All SushiFAQ readers are entitled to a 10% discount by using the coupon code “faq” at checkout. Please visit Japanese Green Tea Company to take advantage of this offer.